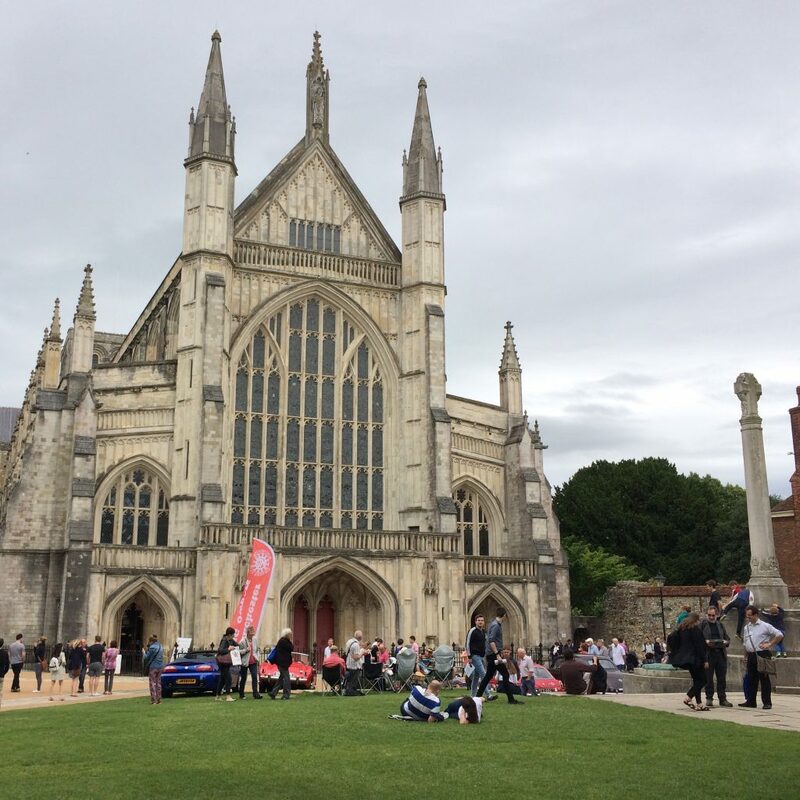 I recently made a quick visit to one of my favorite cities in England, Winchester, so let’s start there. Gar is an Old English word meaning ‘spear’, and Gar Street is a short block that, appropriately, turns into Archery Lane. The name is a nod to Winchester’s Anglo-Saxon past. Coincidentally, while we were wandering about the city we ran into this group. 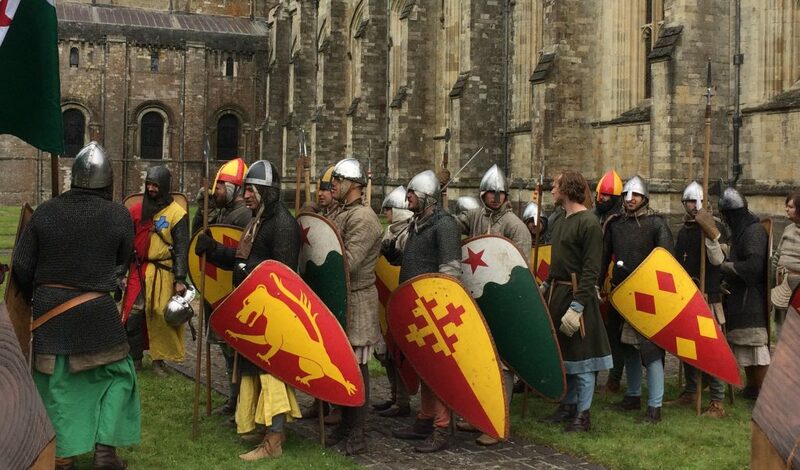 They are armed with gars, but these are Normans so they would probably refer to their weapons as lances. Pesky Normans. 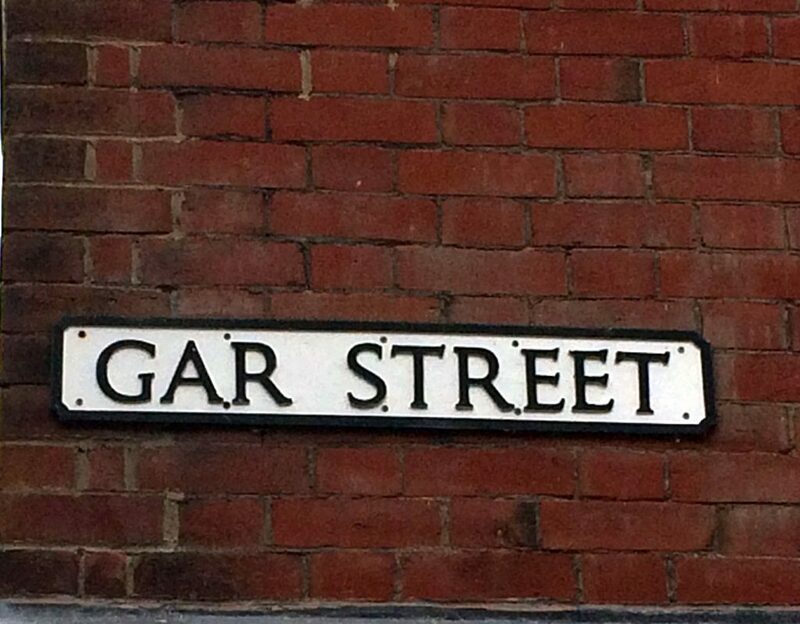 Check in tomorrow to read about a street with a lascivious history in Shrewsbury. 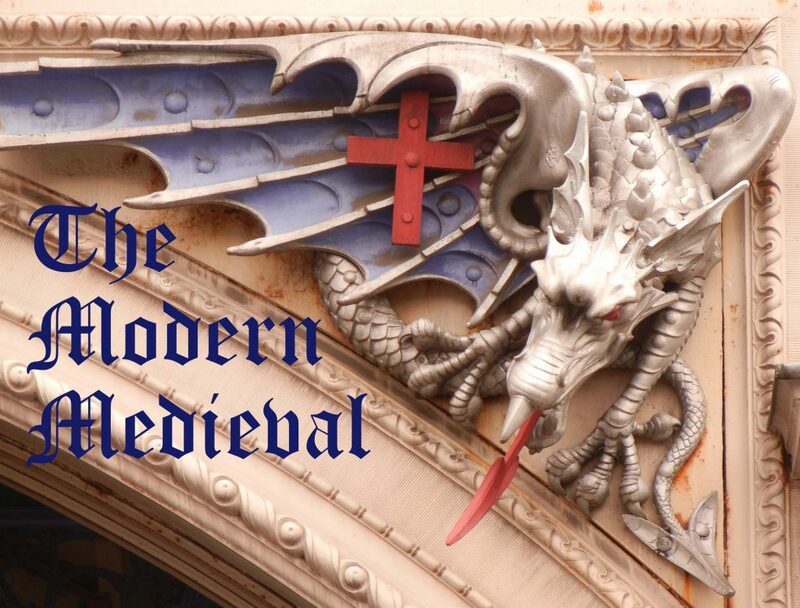 This entry was posted in History, Medieval and tagged Winchester. Bookmark the permalink.